Tired of just trying to keep up? Create breathing room in your days and peace in your spirit with this free e-course. 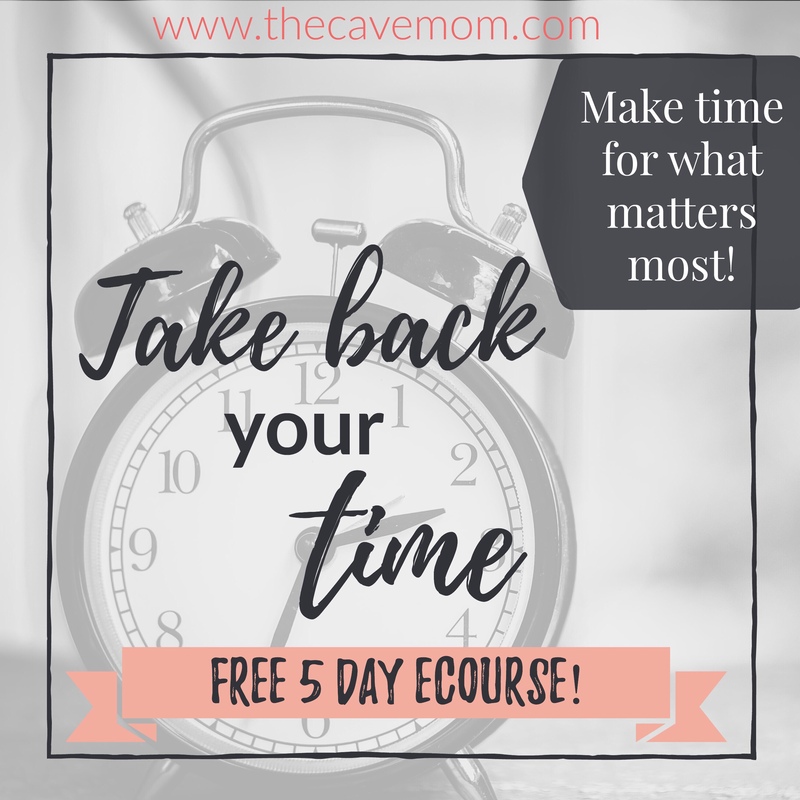 And start ruling your schedule with an iron fist - and NO mom guilt! Before we get into how to actually fit self-care for moms into your day, let’s talk about what self-care is – and what it’s not. Self-care isn’t just uninterrupted bubble baths with a good book. It’s anything you do to purposely fill your cup, refuel, recharge, however you want to put it. If you hate being alone, a long walk in the woods by yourself wouldn’t be self-care for you. Coffee with a few good friends would be, though! If you are stressed by constant talking, then maybe just driving to the store without your three little kiddos would be your thing. Self-care for moms is whatever you do that leaves you feeling calm, cared for, and ready to give again. 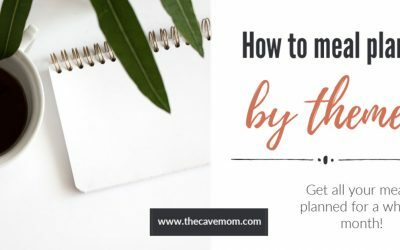 Get the 27 self care ideas printable! Keep yourself running at your best with these realistic ideas for moms. I’ll also send you my best tips to help you have peace and purpose at home! 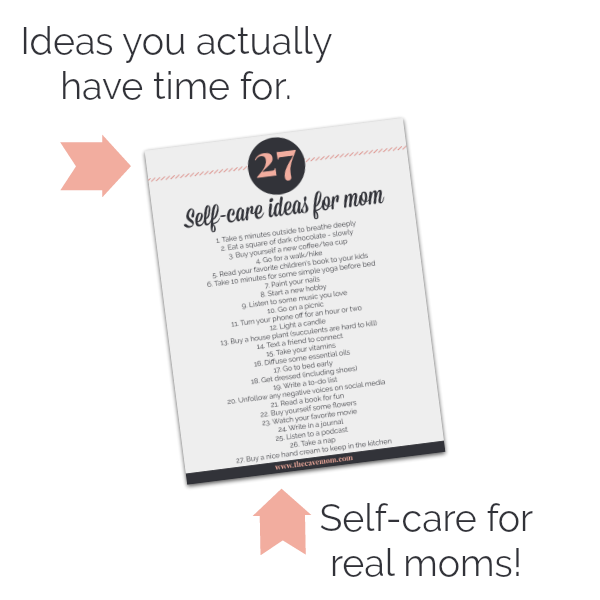 Please check your email to get the 27 self care ideas for moms list. So between the laundry, homeschooling, and keeping everyone fed (or at least trying. Why do kids eat SO MUCH?! ), where does self-care fit in? Is it really possible to squeeze in some moments to fill your cup – without it feeling like one more to-do? Here’s the cold, hard truth: your kids probably don’t care if your coffee is cold, and you haven’t eaten lunch at 4pm. If you don’t personally make it a priority, it won’t just happen. Prioritize self-care in your days and weeks, and then see to it that it happens. How? Write it on your calendar. Announce it to your family. Make sure everyone knows that mom is going to coffee with friends, or taking a walk alone after supper, or chatting with her sister/BFF on FaceTime, or whatever it is you do to take care of yourself. Bonus: setting a healthy example for your kids this way teaches them to prioritize caring for themselves, too! If you’re having trouble thinking of any time you could carve out to do something just to recharge, you’re probably overcommitted. Take an honest look at your daily and weekly commitments and see what can go. Be brutal. Cut back and quit things until you have some breathing room in your schedule, then fill that space up with an activity that fills you with peace. + Stop folding laundry. Seriously. At least the socks and undies. + If no grocery pick up is available, switch to 1-2x a month grocery shopping. 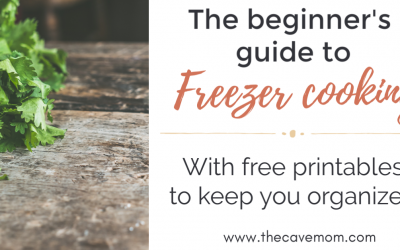 Meal plan, shop, and prep in bulk to save yourself time the rest of the month! + Limit your kids’ extracurricular activities. They’ll still grow up to be healthy adults without soccer, Boy Scouts, AND Taekwondo. + Enlist your kids’ help with chores. Even a 3 year old can put his dishes into the dishwasher after a meal! Small changes add up to minutes saved, and before you know it you’ll have that 15 minutes a day to do something you enjoy. 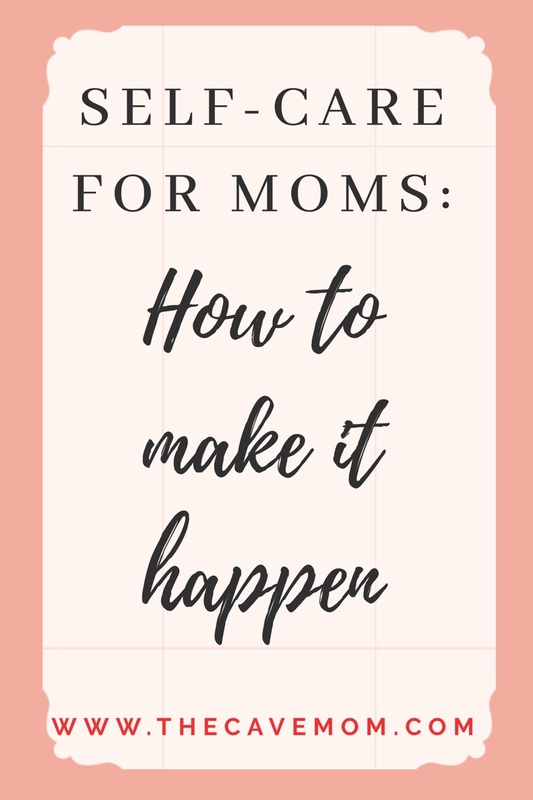 Make your schedule work for YOU, mama! When you have a newborn you’re just going to be in that rocking chair for a lot of hours. I like to listen to podcasts to refuel in this season (At Home with Sally and Risen Motherhood are two of my favorites!). But when your baby gets a little older, establishing healthy sleep routines and having a firm bedtime and morning wake time can help SO much to make self-care for mom happen. Teaching my kids to stay in their beds has been the best thing I’ve done for my sanity as a mom of little kids! If you’ve never done this, you can start now! See this post for my tips on teaching your child to stay in his bed. Life with little kids can be unpredictable and sometimes it’s hard to see when you’ll ever have a minute to yourself! But if you work these tips into your life, you’ll find it much easier to find some moments to fill your cup. 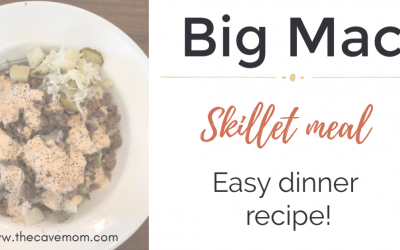 Big Mac recipe – in a skillet!